Featuring songs by Gary Davis, Blind Willie Johnson, Charley Patton, Mississippi Fred McDowell, and more. Christmas EP featuring traditional favorites and 2 original tunes. 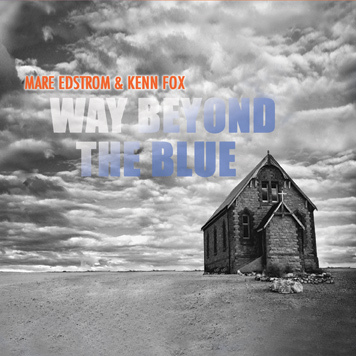 Fourteen tracks, chosen from Mare's previous Blues albums. Select singer-songwriter material including originals by producer/guitarist Kenn Fox. 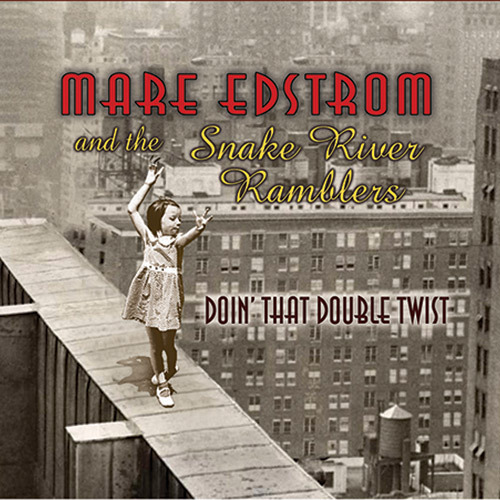 Mare displays her vocal virtuosity with a tribute to the blues legends. Mare's singer/songwriter debut backed by Kenn Fox's production and guitars. Mare's first Spiritone recording is the final track of One on One entitled "I."